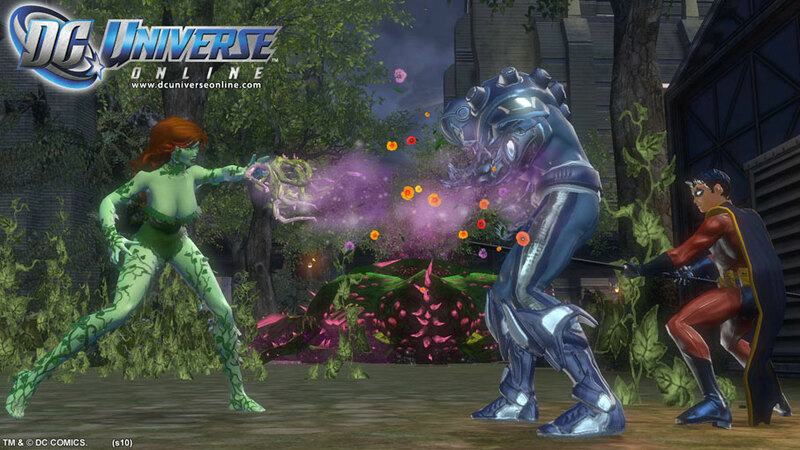 DC Universe Online is a next-generation massively multiplayer online action game that begun as a retail game and now includes a free-to-play option. 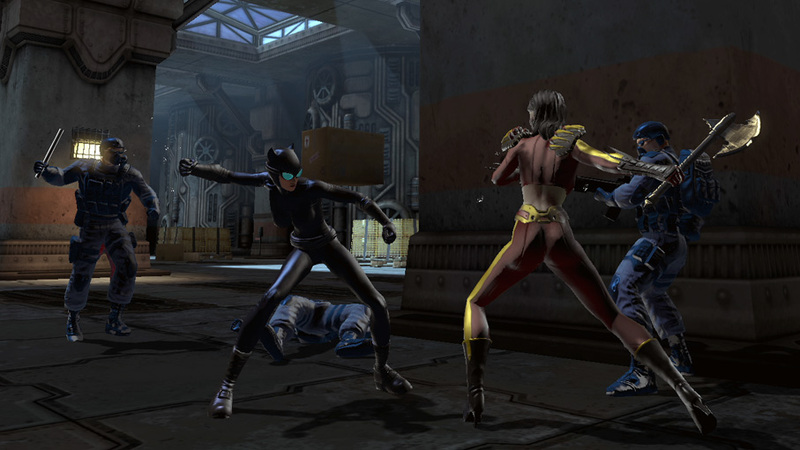 This SOE production offers physics-powered combat set in the DC Universe, meaning that players may enter a world where heroes such as Batman, Wonder Woman, Superman and Catwoman fight villains such as The Joker, Lex Luthor, Poison Ivy and many more. 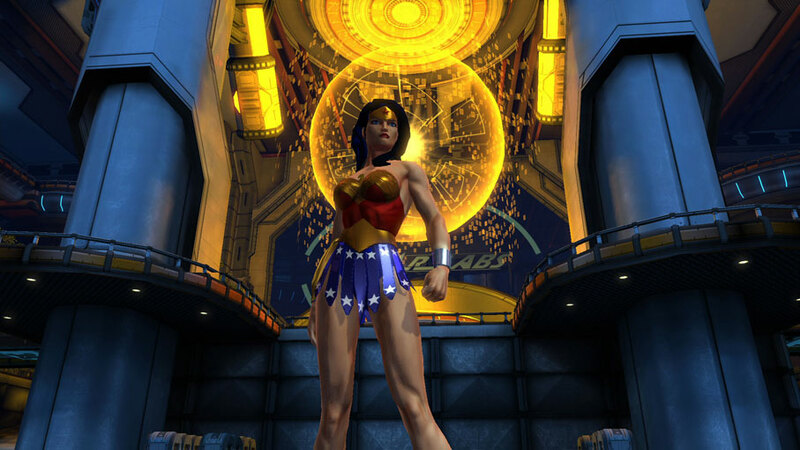 Although DC Universe Online isn’t the definite superhero game that others such as City of Heroes: Freedom and Champions Online: Free For All also tried to be, it’s a competent MMO with a great artistic vision, an action-oriented MMO that is the dream of comic fans, but will have to win the hearts of the remaining MMORPG players.